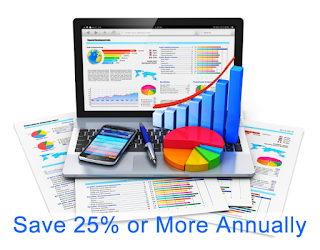 Want to Save 25% or More on Building Operating Costs? Automatically? We know, you’ve heard this before. Promises of saving money sometimes end up devouring your budget instead of saving as promised. Or, you end up saving money, but the tenant experience suffers, and you look bad. We want to help you save money and make you a Hero in the eyes of your tenants. So how can we make this claim? A Proven Track Record, Serving Over 10-Million Square Feet of Connected Real Estate. We know that forced budget cuts and reduced staff have made your day to day tough. You’re managing multiple buildings with fewer resources and your days are long. You shouldn’t have to be the Property Manager and the Facility Engineer. Are you getting tired of working this way? Let us take over the day to day operation of your HVAC controls. We’ll significantly reduce your headaches. We can connect to your properties in a matter of minutes and you start saving time and money immediately. No complex software or hardware to install for most properties. You don’t have to learn anything new, we take care of everything. To save you the most time, we will conduct a brief interview to make sure we understand your goals. We want you to be proud of us every day. Don’t Get Caught by Surprise! Our experienced Facilities Technicians keep you informed of any problems and can work directly with your tenants. We save you time and effort by monitoring all your properties simultaneously, 24 x 7. We’ll dispatch your pre-approved vendors only when necessary. If a vendor is needed, we’ll coordinate and manage their repairs to your satisfaction, so you don’t have to. Let us shoulder that load for you. That is why Chief Engineers have been an asset for you. Unfortunately, budget cuts and a retiring workforce have decimated the Facilities Industry. For about one-tenth the cost of a building engineer, our Connect – Monitor – Correct program does this for you. You have a direct line to our live Helpdesk so you can get all of your questions answered. We work with all levels of experience within your organization. From temperature control changes, to after hours air conditioning requests we take care of it for you. Need to track after hours usage? We’ll send you pre-formatted reports that can be used to invoice your tenants saving you time. Special events, holiday schedules, shutdowns, we take care of them all. You can focus on Property Management work. Get Control of Your Most Valuable Commodity, Time! Stop worrying about hot and cold temperature complaints. Stop wondering if your HVAC equipment is operating properly. Stop wasting your maintenance and repair budget on service calls. We take on these challenges, so you can save time. Maybe you’ll get to go home at a decent hour! We really do want to help Property Management Teams work smarter and more efficiently. If you’d like to read our 8-page whitepaper detailing how we do this, you can download it for free here. We think you already get it though. You need a simple solution that will save you time, that you don’t have to manage. Is that something you’d like? For a limited time, we are offering a 30-day free trial of our Connect – Monitor – Correct service. Send us a text message, email, or give us a call to sign up. We are standing by to start helping you immediately. Here’s How to Get This Service, FREE. Easy too, send an email to poweredbybuildingclouds@gmail.com or call us toll free at (866) 580-3579. We will set you up with a free consultation and estimate how much we can save you. And if you’d like a little more info on how the program works, you can download our free whitepaper here. Thanks for reading and we look forward to saving you TIME! 1. We offer a low-cost service to help you save 25% or more on your building operations budget. 2. For a limited time, we are offering this service free for the first 30 days. 3. We really want to save you time, so you can go home at a decent hour. 4. If you’d like to read our 8-page whitepaper detailing how we do this, you can download it for free here. Note: We reserve the right to revoke this offer at any time. Not all buildings will qualify. Ready for Summer? Beat the Heat! As you are painfully aware, rising summer temps can wreak havoc on tenant satisfaction and cause maintenance costs to escalate quickly. 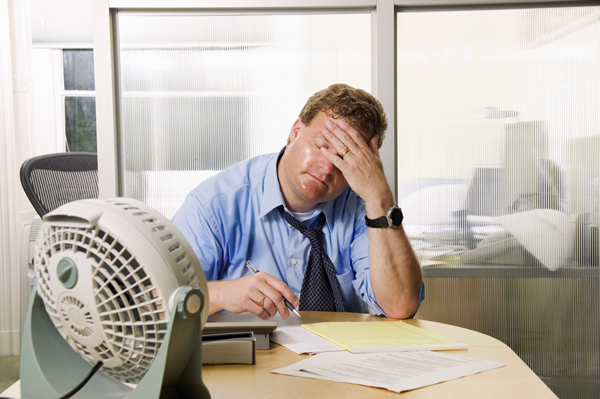 How can you be sure your HVAC systems are functioning optimally? How will you handle the barrage of hot & cold temperature complaints? 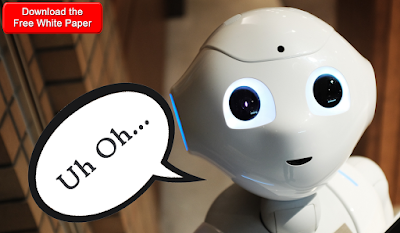 What is your plan to avoid cost overruns from unexpected service calls? How do you know when you actually need an onsite service call? Be proactive and Beat the Heat with this simple, cost effective solution. An alert that reaches out to you. 24 hour monitoring with Help Desk. With BMS Assurance you'll be worry-free, we're already on it! 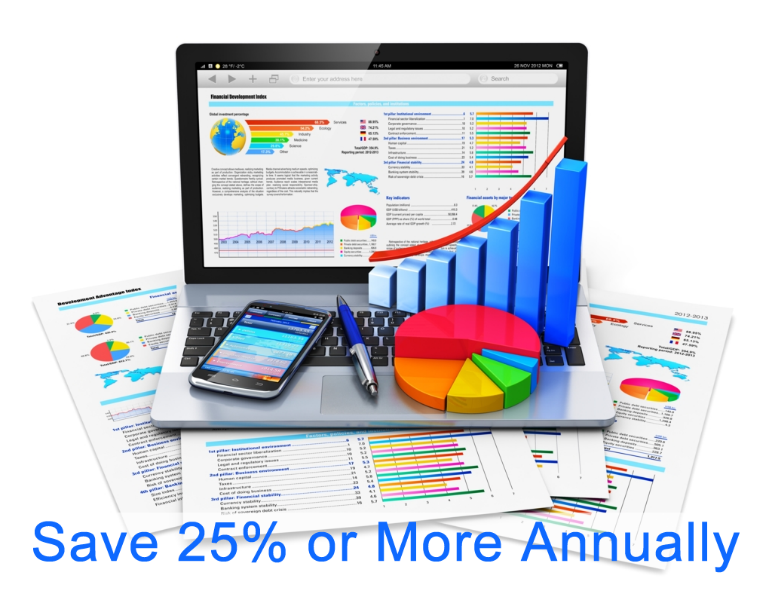 Would You Like to Save 25% or More on Building Operating Costs? The costs associated with running a commercial property can be overwhelming. Unexpected maintenance or repairs can severely impact budgets and cause unnecessary inconveniences for your tenants. With reduced maintenance staffs, more responsibility falls directly on Property Managers to both identify problems, and determine the best course of action to remedy them. With Connect – Monitor – Correct from Building Clouds you will stay on budget, have happier tenants, while you and your over worked maintenance crew will be able to get more done. This is a BMS Assurance program which has been proven to save 25% or more on building operating costs in addition to increased monthly savings on energy, gas, and water, while increasing tenant satisfaction. 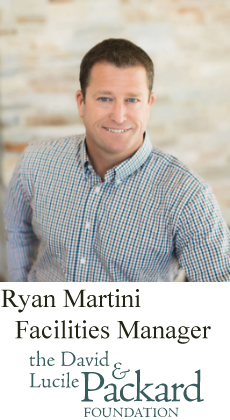 The program currently covers more than 10,000,000 square feet of connected real estate giving Property Managers the peace of mind they deserve. 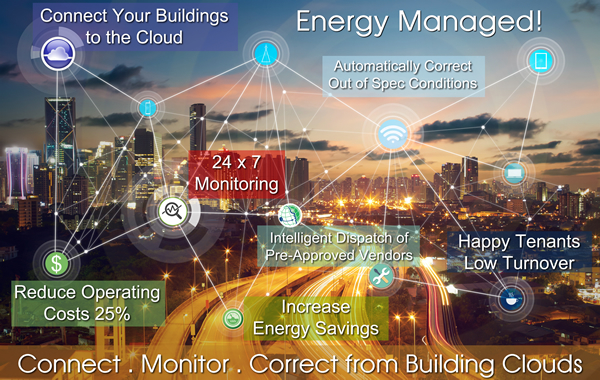 The service works with all computer based building energy management systems regardless of manufacturer, technology, age, or installing contractor. 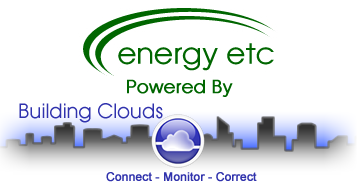 The service provider will setup and maintain a cloud based connection to your building’s energy management and control system (BMS). 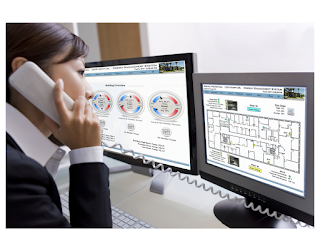 Experienced helpdesk personnel will monitor your connected building systems to ensure they are optimized for both tenant comfort and energy savings. - Give you advanced notification. - Coordinate the repairs with your pre-approved vendor(s). - Any tenants impacted by the situation will be contacted and kept informed as the repairs are being completed. 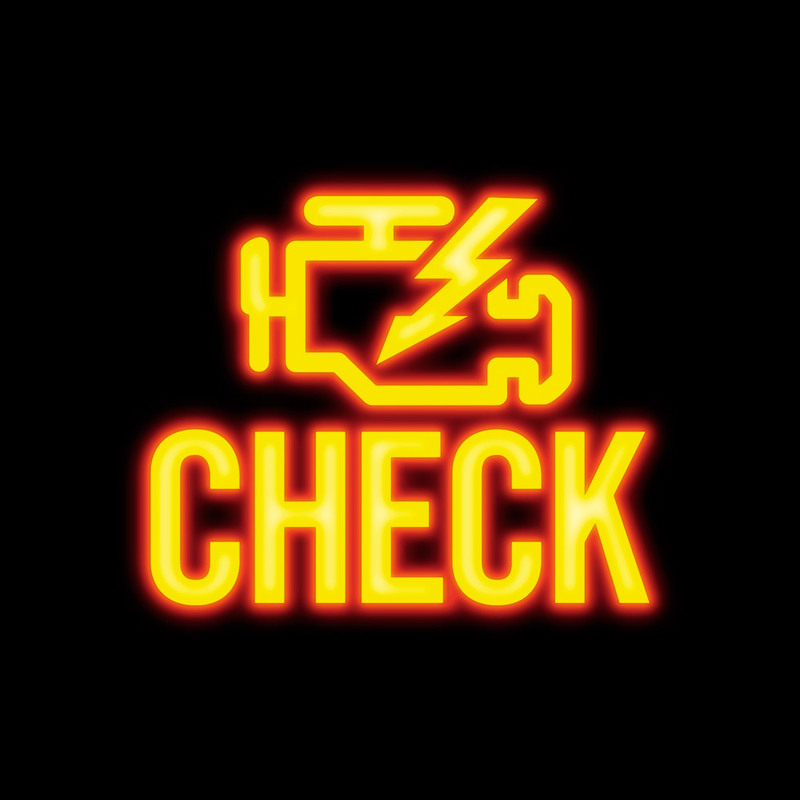 - Following any repair or service event, a report will be delivered to the Property Manager which outlines the cause, effect, and recommended course of action to prevent future occurrences. ...you did not have to be the Property Manager and the Maintenance Engineer for your buildings?...you could reduce your operating costs by 25% or more and save energy at the same time. ...you could (and you deserve to) have peace of mind.